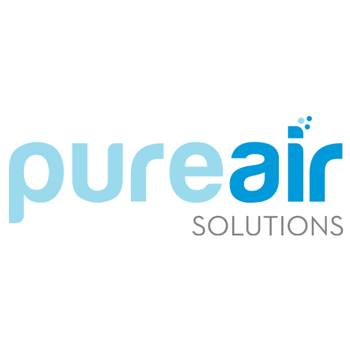 Pure Air Solutions is looking for qualified candidates for a career in Mold Remediation and Water Damage Restoration work. Training and certification can be provided to employees. No requirements necessary. We are looking for motivated people to join our teams in Missoula, Bozeman, Kalispell, Great Falls and Coeur d'Alene. If you are interested in applying please fill out the information below and we will get back to you shortly.